On Thursday, March 27 the Tampa Metropolitan Area YMCA held its annual Regions Community Impact Dinner. The event brings awareness to the Tampa Y’s efforts to help kids and families, promote the health and well-being of the Tampa Bay community and give back to neighbors in need. The dinner is also an opportunity to honor and celebrate Volunteers of the Year from area Y branches. 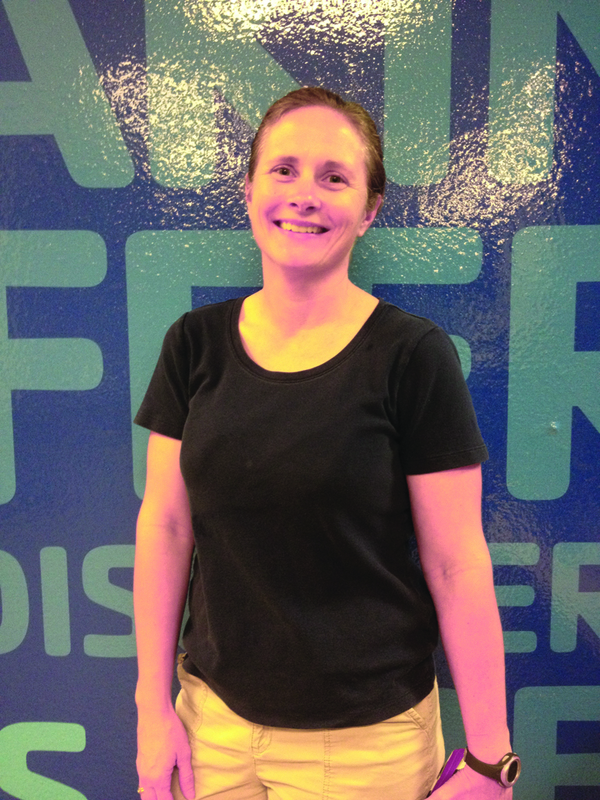 Conti is a dance and gymnastics parent who has volunteered extensively. She has been involved throughout the course of the last three to four years helping improve the growth and quality. Conti is currently chairing a committee for Y Gymnastics Nationals to be held in Tampa this July and sits on the Team Parent Gymnastics Committee as well. The Volunteer of the Year from the Tampa YMCA’s Camp Cristina is Jill Andrew. “Jill Andrew was selected because of her outstand dedication to YMCA Camp Cristina and the community. Jill has assisted with fundraising, developing community awareness and recruiting volunteers. 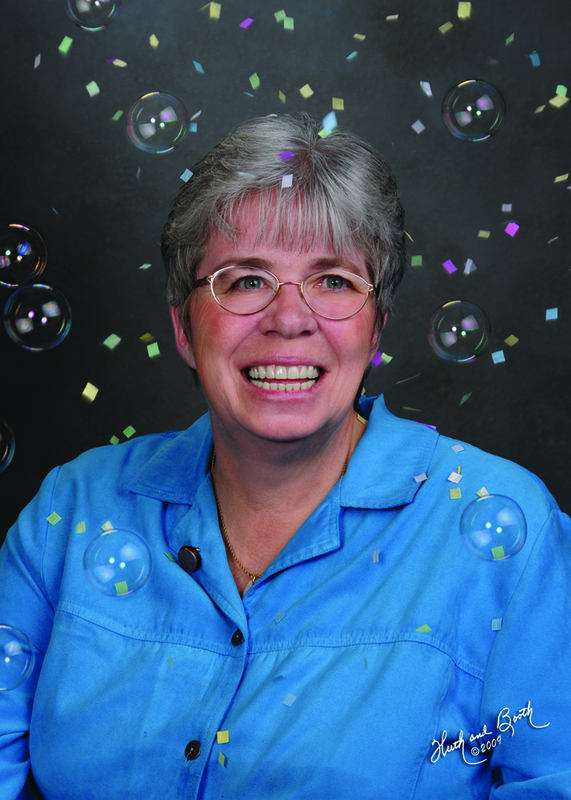 Jill has the unique ability to relate to campers, staff, parents and volunteers. She is very approachable and committed to making YMCA Camp Cristina a viable resource in the community,” said Darren Dannelly, the Executive Director of YMCA Camp Cristina. 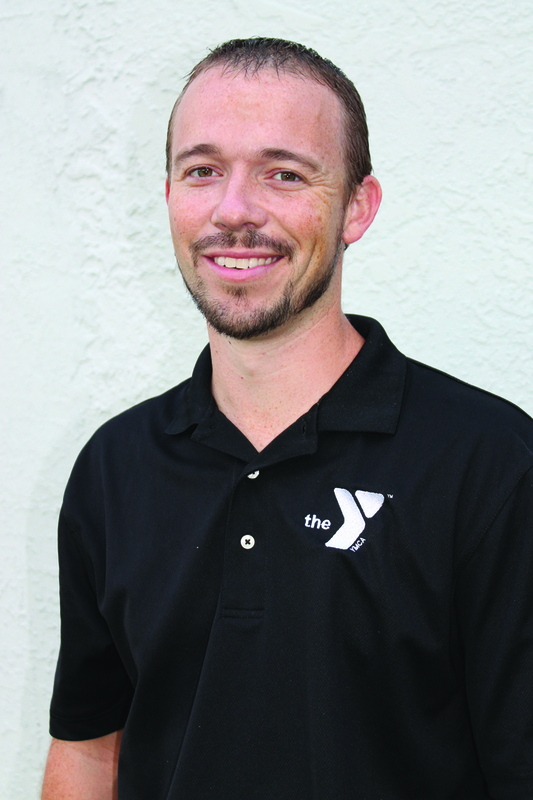 In addition to honoring the above three volunteers, the Tampa Metropolitan Area YMCA honored Hillsborough County Commissioner Ken Hagan with the 2014 Community Impact Award. For more information on the Y, visit www.tampaymca.org.